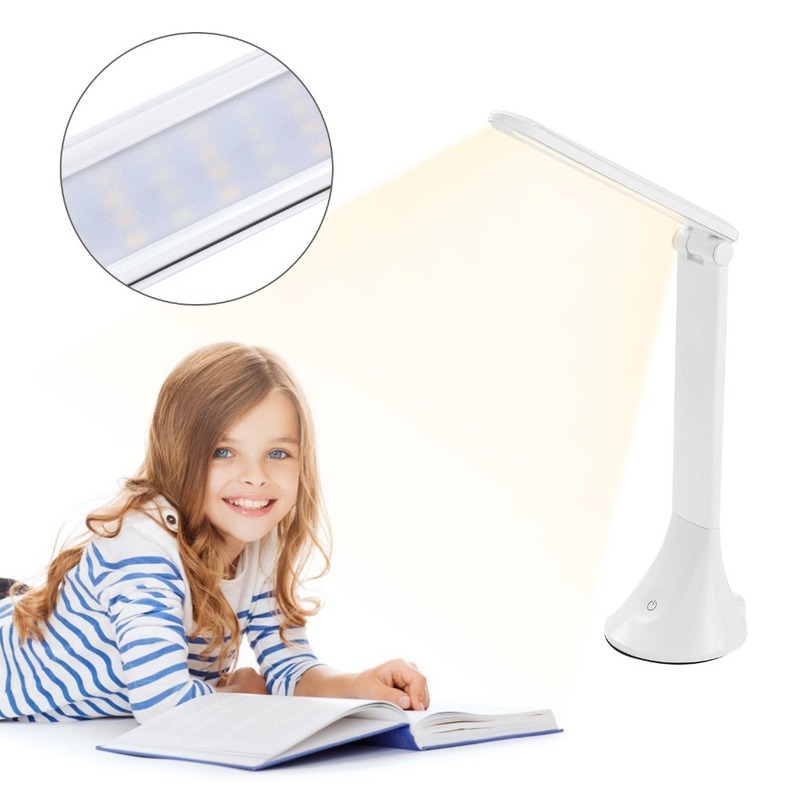 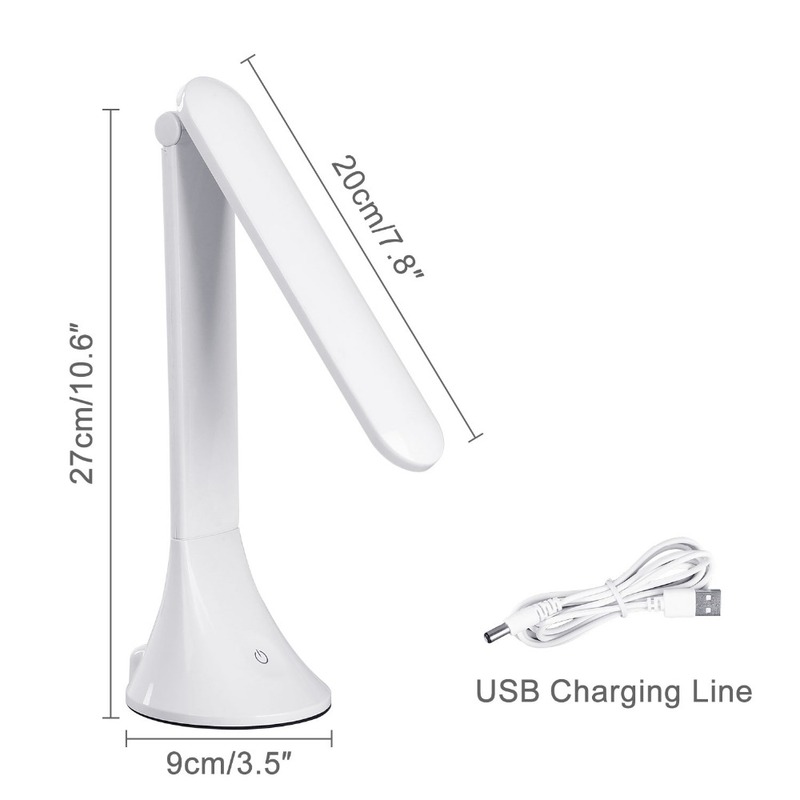 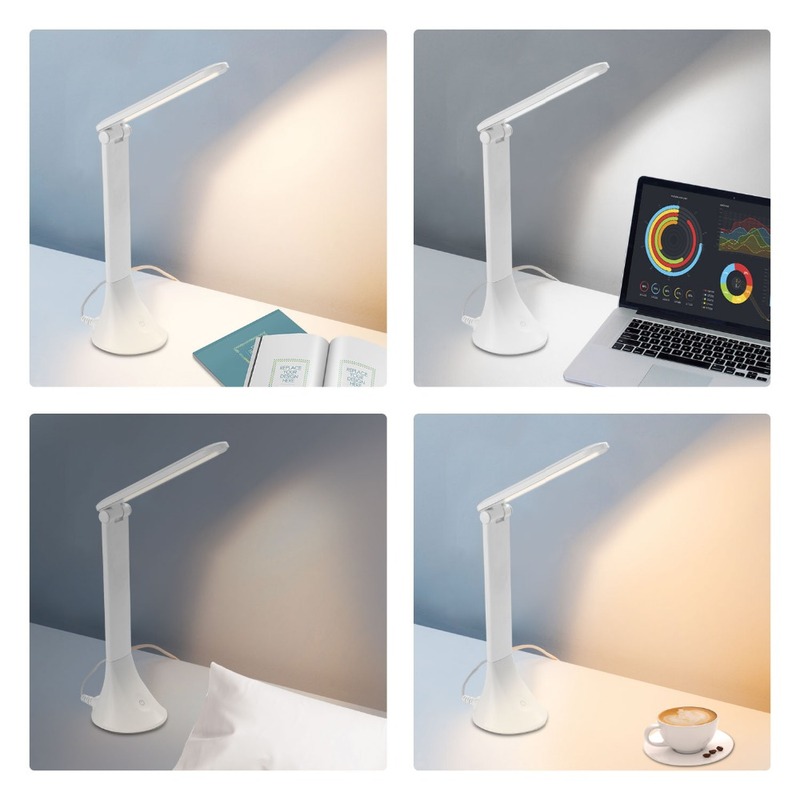 Portable folding LED desk reading lamp. 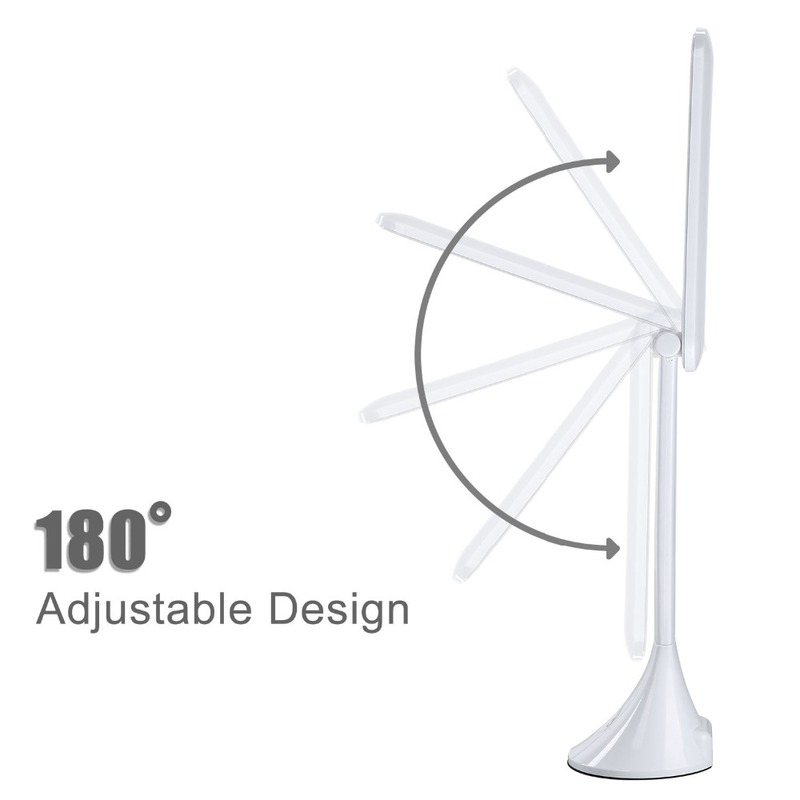 Fashion design, portable and convenient. 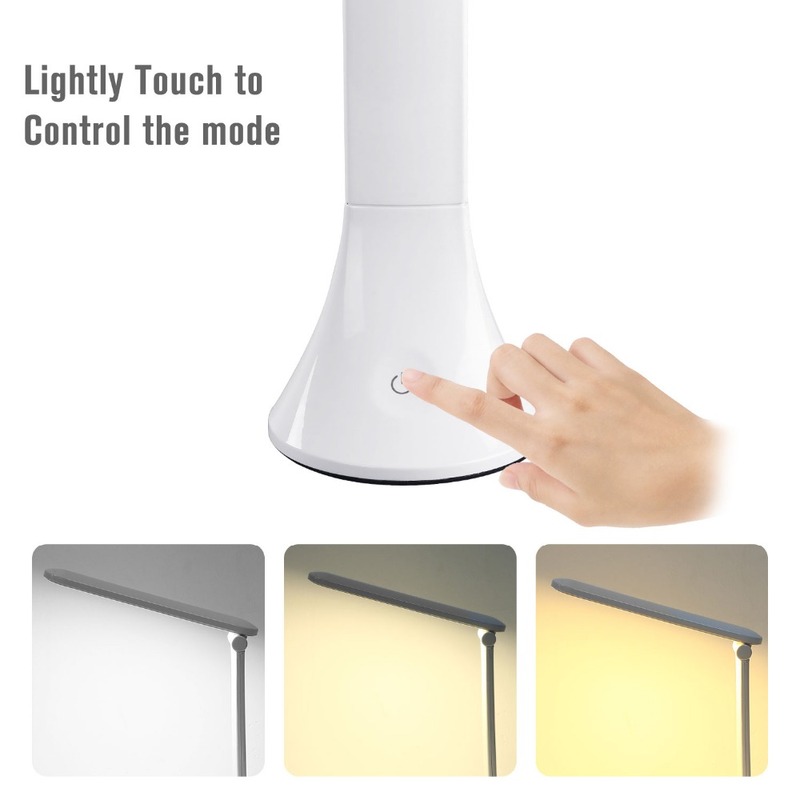 Touch sensor switch, the brightness cab be adjustable. 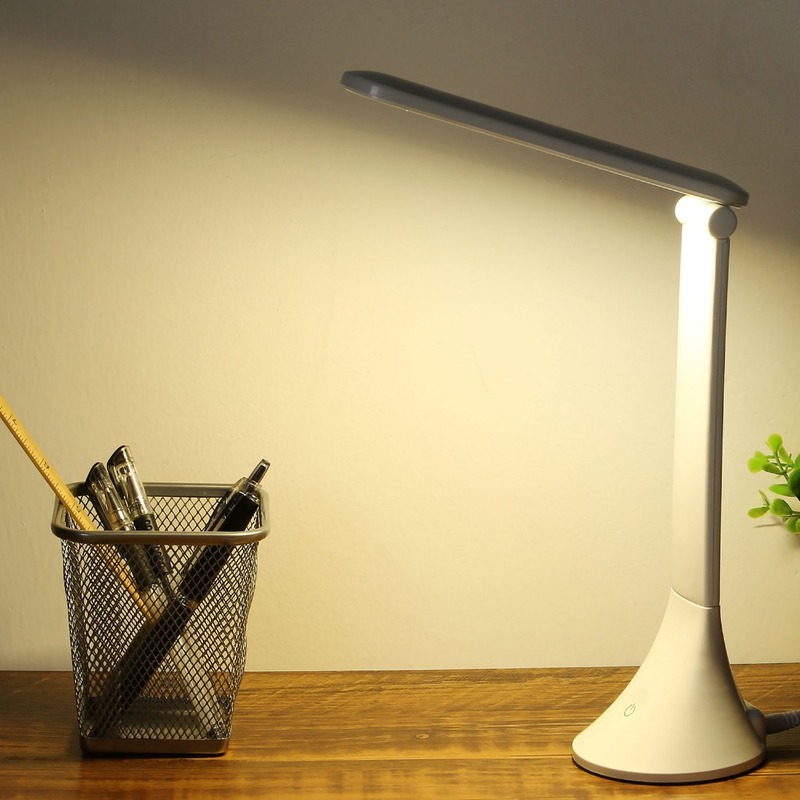 High brightness, energy saving and environmental friendly. 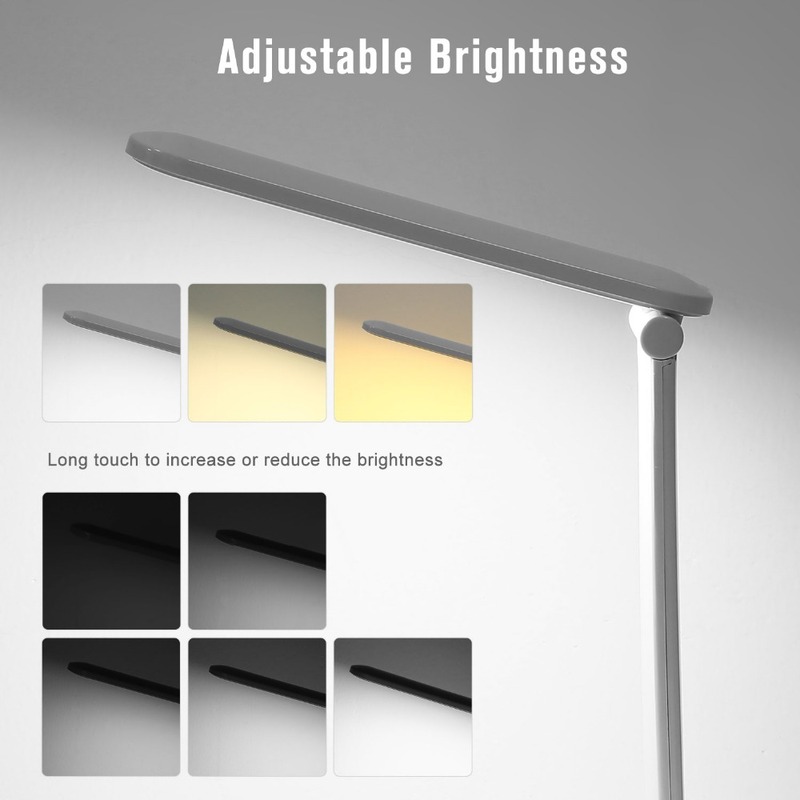 Suitable for indoor, living room , corridor etc.